Ahh pavlova! The classic party dessert. Easy to make and satisfies everyone, except those that struggle with cream! So I've created a gluten free, dairy free and low FODMAP (in line with serving sizes in the Monash University Low FODMAP App at the time of writing) friendly recipe that is sure to make everyone feel included and happy. 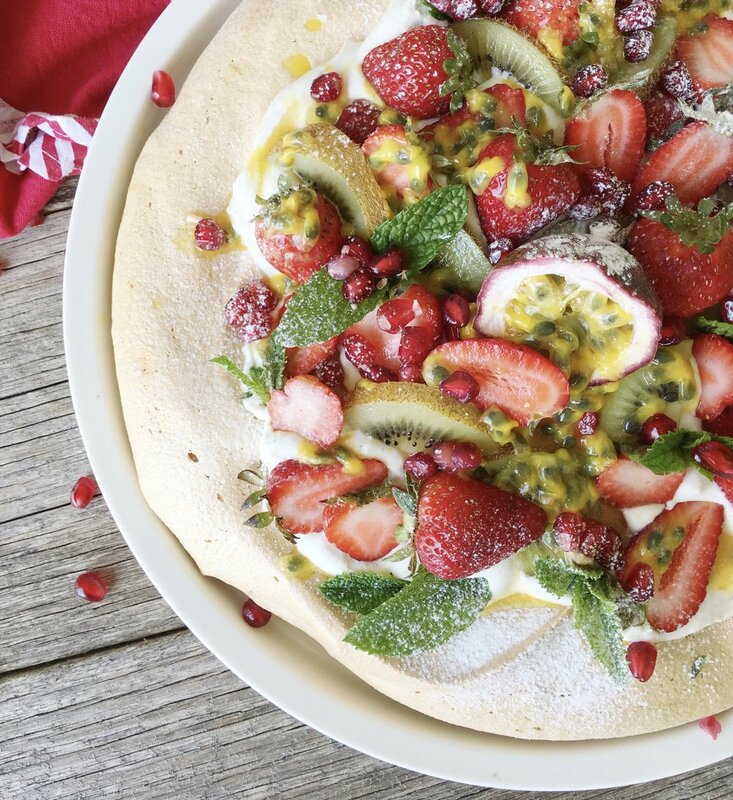 Click on the link to the IrritableBowelSyndrome.net website for the recipe https://irritablebowelsyndrome.net/recipes/pavlova-gluten-dairy-free/ where I am a Patient Advocate and regular contributor.